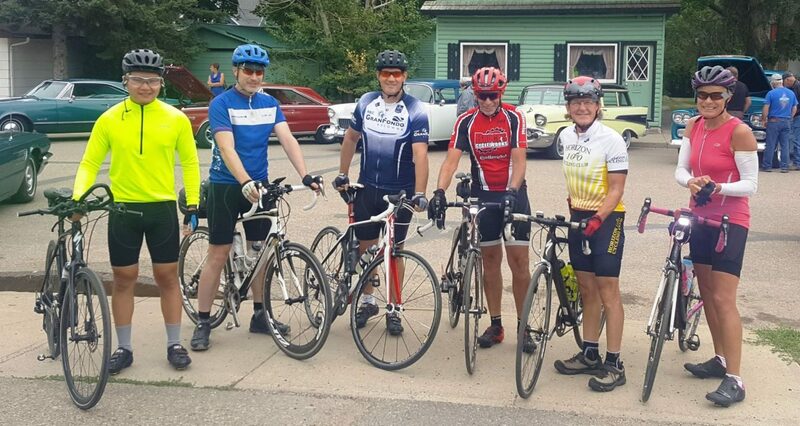 Horizon 100 Cycling – A supportive, friendly road cycling club in Saskatoon, SK. Welcome to the Horizon 100 Cycling Club. We are a welcoming and dynamic road cycling club in Saskatoon. We offer a variety of rides and events throughout the year. Our programs help beginners achieve the fitness and skill to ride with groups, in an enjoyable and supportive atmosphere. We also offer longer and faster rides for more experienced road cyclists. Club rides offer different distances and speeds to match the abilities and desires of all our members.